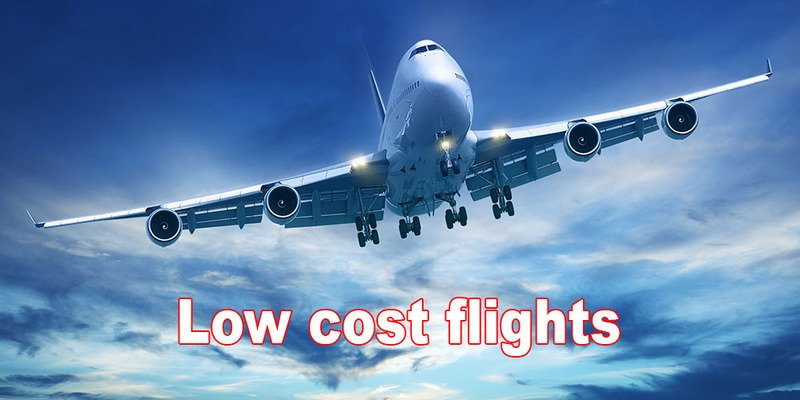 Check out promotional fares from Jetstar, Tigerair, Scoot and other airlines here to get even more cheap flights! Norwegian: All-in one-way fare to London starts from S$199! Fly to London for just S$199 with low-cost carrier Norwegian! Scoot has reached 1 Million Fans and is celebrating with air fares as low as $5*, from now till 13 Mar 2016! Good things come in twos! Grab a friend and Escape the Ordinary with Scoot's 1-FOR-1 sale at 7am, 24 Nov 2015.